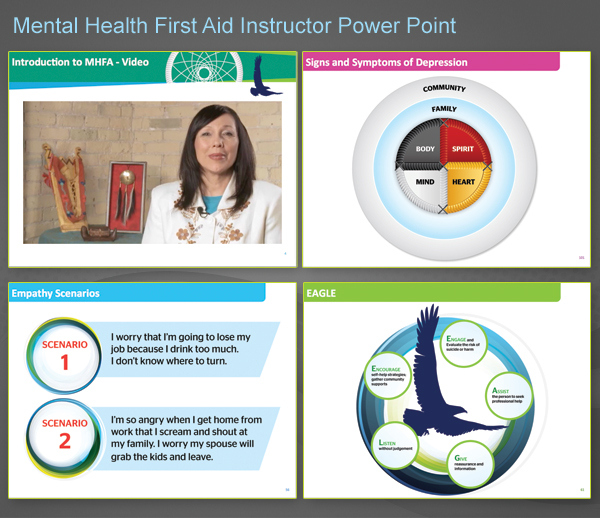 Mental Health First Aid (MHFA) provides courses to administer support for individuals who may be developing mental health problems or experiencing mental health crisis. 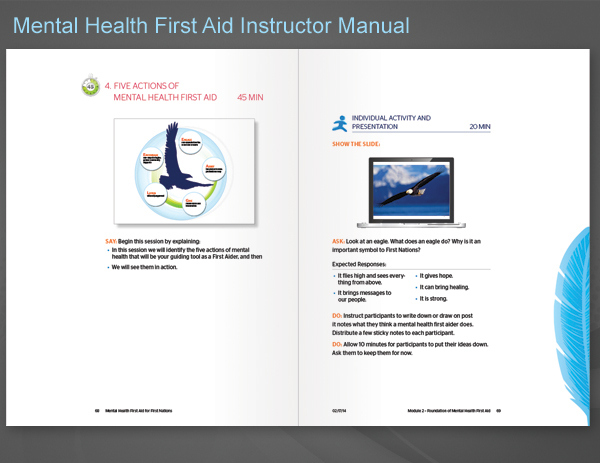 These materials are aimed to improve mental health literacy and give support until appropriate treatment is found or the crisis resolved. 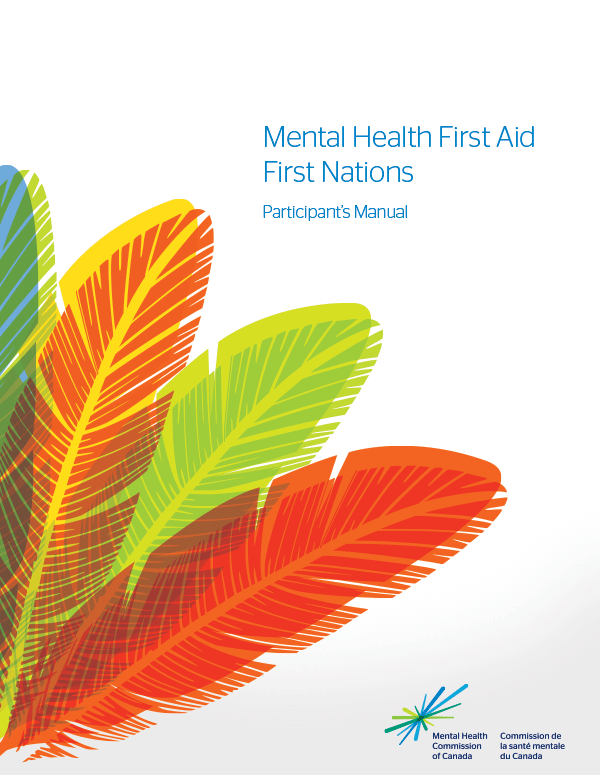 The MHFA developed a course to address the specific needs and training for First Nation communities. Aurora provided a new look and feel for the materials which included printed manuals, posters, presentation props and participant certificates. 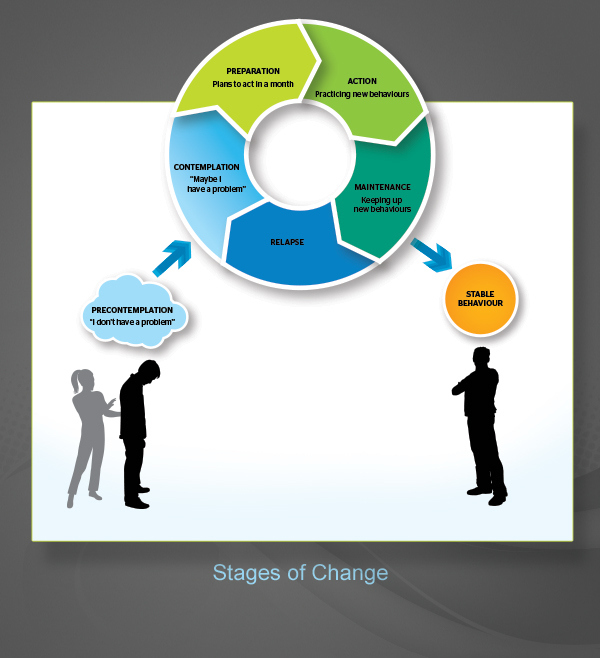 Participant and Instructor materials were delivered on a tight timeline, in a synergetic environment using cloud based apps and collaborative writing tools.